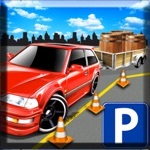 Playing car driving and backyard parking game is always fun and entertaining. 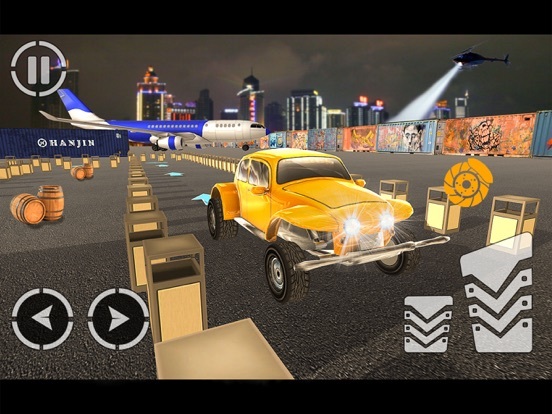 If you are a fan of mobile gaming then Download Now the all new modern city backyard trailer car parking game 2018 and let your fun time journey begin with this realistic car driving simulator 2018. 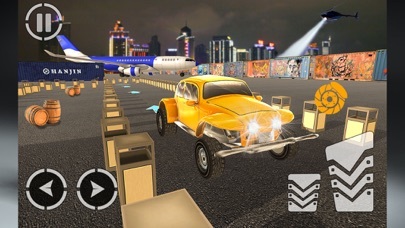 This game combine car driving and trailer parking with carefully designed 3d graphical backyard parking environment and responsive game play to let you experience real car driving. 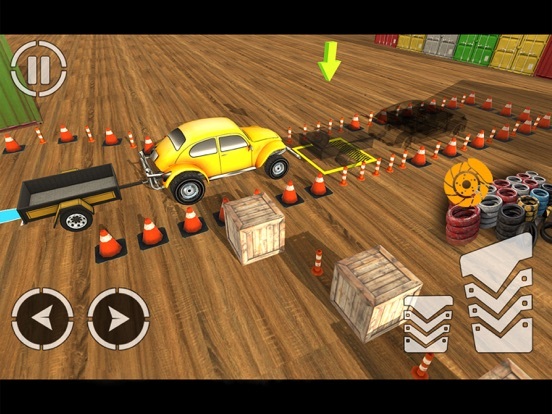 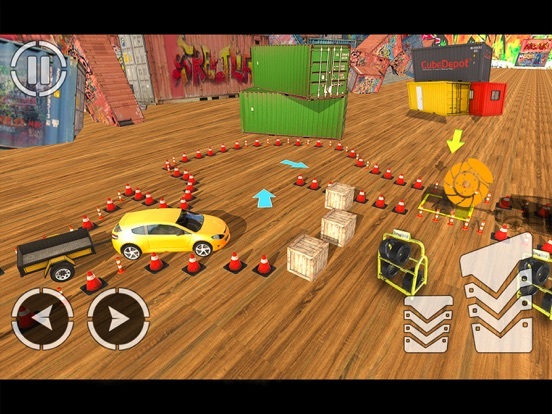 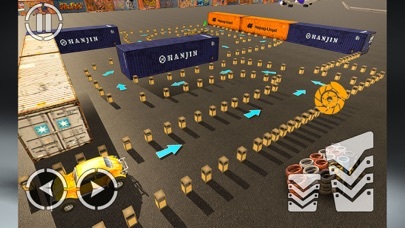 A 360 degree turning camera view always there to assist you in driving through sharp turns to avoid smashing your car with the walls or safety cones in this car trailer parking game. 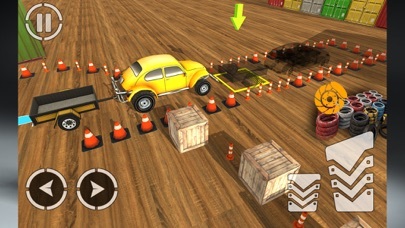 Wide range of super iconic cars to drive by winning and passing through challenging levels and unlock them all. 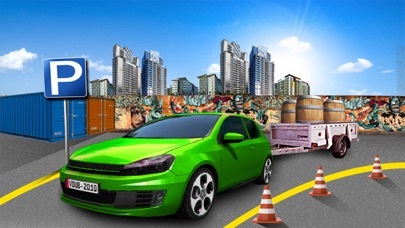 This car trailer academy is just like driving school games to make you a professional car driver in a long and entertaining journey of fifty challenging levels to teach and test your driving skills. 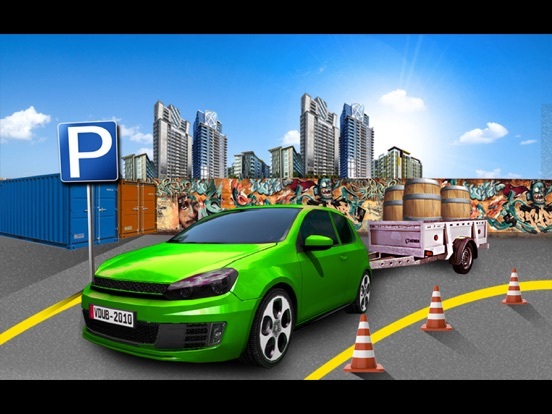 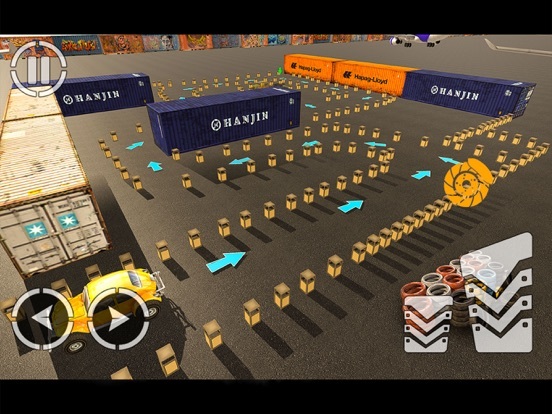 After completing this trailer parking challenge and parking your car in the most difficult scenarios you will have the knowledge and skill of an expert driver to drive in rush hour city traffic and park in the densest parking lots. 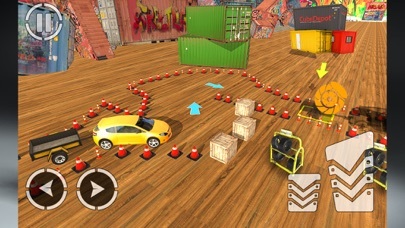 Play with your friends and challenge them to see who the real driver is.